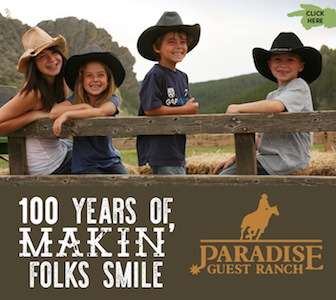 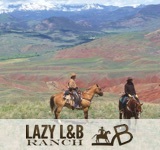 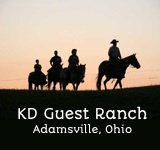 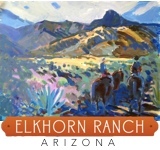 This ranch’s brand “H/H” stands for Home Away From Home, so guests are assured they’ll be spoiled while they’re here. 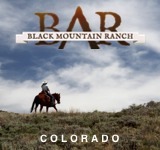 The Pines Ranch is nestled at the base of the Sangre de Cristo Mountains, the tallest, longest, contiguous mountain range in the world. 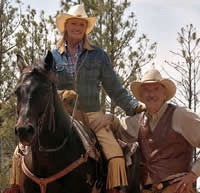 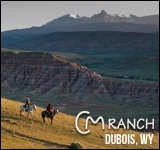 Horseback riding dominates the day at the ranch, but guests are well trained and adapted to a horse of their comfort and riding level before exploring the area and showing off their skills at the weekly rodeo. 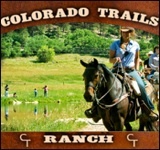 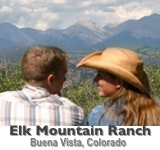 Other activities like fly-fishing, whitewater rafting or off-site ATV packages, and country swing dancing lessons are also available.